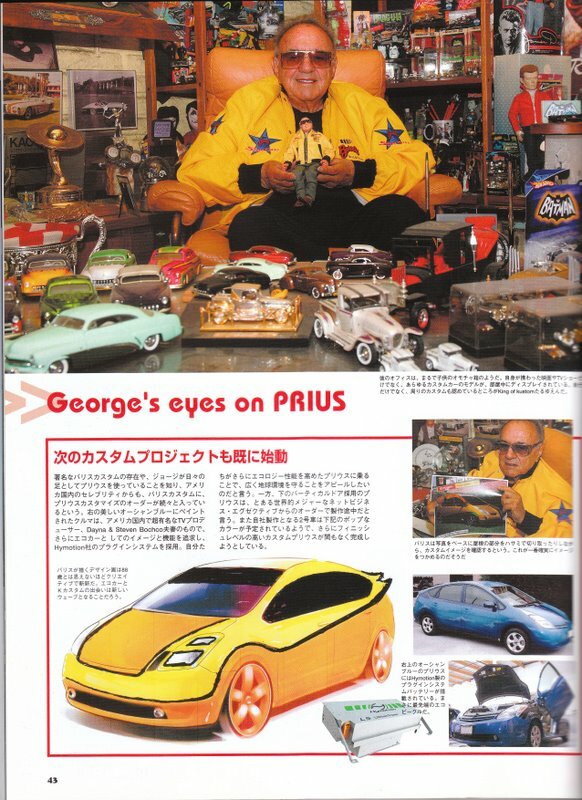 Green Gears was contracted to do a PHEV conversion for renown car builder George Barris. 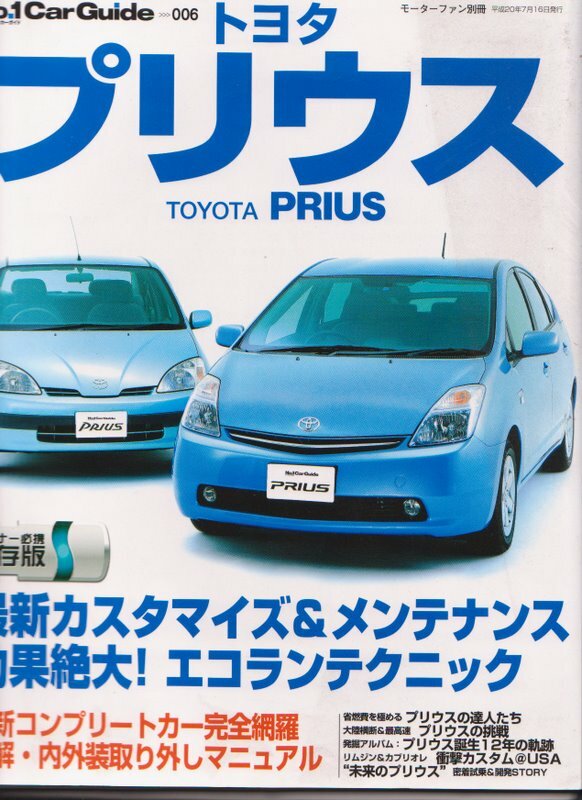 The project was featured in a Japanese car magazine and generated significant interest from auto manufactures’ buying agents who want to buy Hymotion PHEV units for testing purposes. 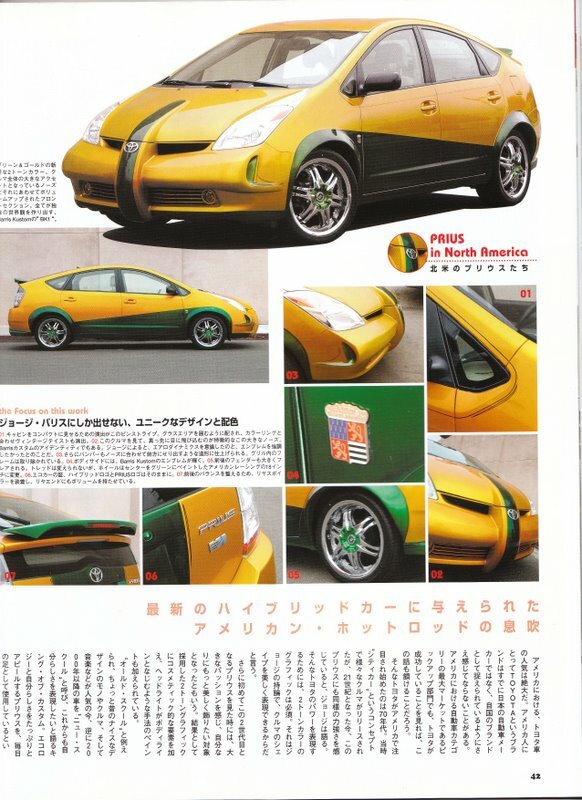 PHEV unit pictured in lower right.